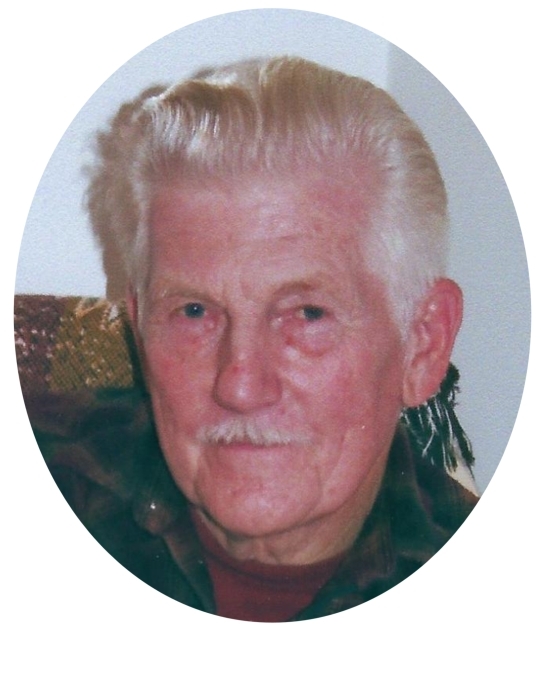 Robert Richard Sheber, age 77, of Guttenberg, IA, died Monday, November 26, 2018. He was born on January 20, 1941 in Iowa City, the son of Edward and Pauline Sheber. Robert will be forever loved and cherished by his wife of 52 years, Karen; children, Robert “Rick”(Abbey) Sheber, Ronald (Dawn) Sheber and Rhonda Sheber; grandchildren, Sierra & Robert Sheber, Corey Sheber & Ashton Hakert; sister, Mary (Fred) Thielen and many other relatives and friends. Robert was preceded in death by his parents; 2 sisters, Jo Ann Hill & Dorothy Heim; 2 brothers, Edward & Bill Sheber, and his eldest son Ronald.